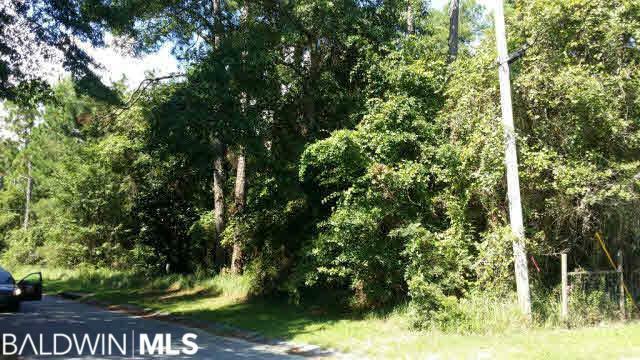 Beautiful, wooded, building lot in Fowl River Estates. Located in South Mobile County this property is just a short drive to Mobile or to Dauphin Island. Lots 57 and 58 also available under MLS#244087 and 244089.